These CRAZY delicious Mini Egg rocky road bars are perfect when you want a tasty Easter treat that takes minutes to prepare. Just melt it, mix it and refrigerate… that’s it! (Exactly like this Creme Egg rocky road) Oh then eat it obviously. I know – it’s a hard life isn’t it?! They’re pretty perfect for the little ones to get involved with too, a great Easter activity with a very delicious reward at the end of it! 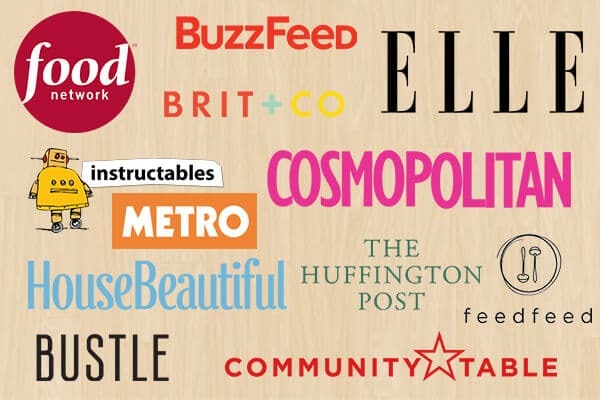 Want something a little more challenging and impressive? You should totally check out this epic Easter cheesecake – served in Easter egg bowls!! 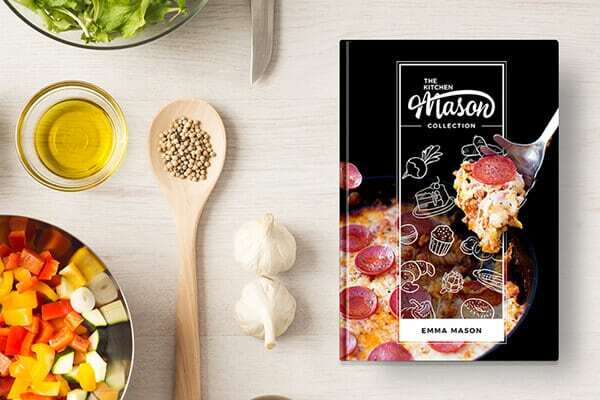 Want a FREE Best Bakes e-cookbook and 5 Tips to guarantee your baking success? 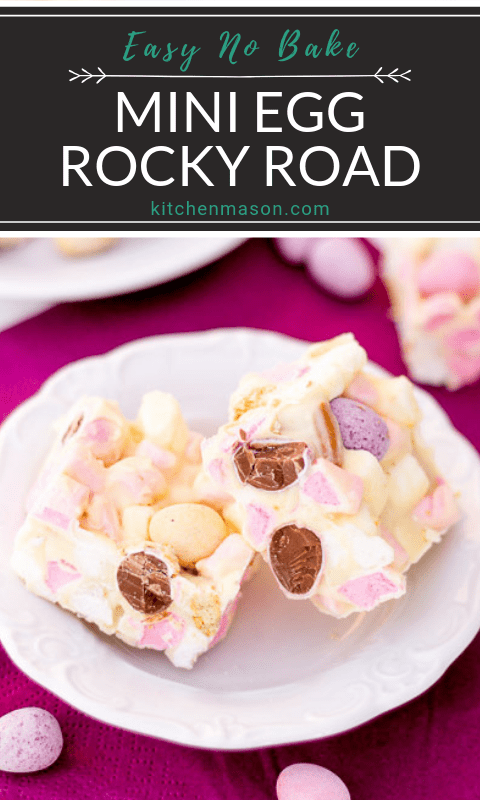 How easy is Mini Egg rocky road to make? It really is about as easy as it gets, making this the perfect treat to make with the kids! The only techniques involved are a little chopping/breaking up, melting and mixing. The fridge does all the hard work for you. Easy peasy! 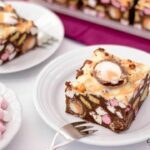 When you’ve got too much leftover chocolate in the cupboards – this Mini Egg rocky road recipe is exactly what you need! It doesn’t matter if it’s milk, dark or white – any Easter chocolate will do for this tasty treat. It’s the perfect way to use up all those little Easter extras too (biscuits, mini eggs, marshmallows etc). Just throw them in and create your very own rocky road master piece! Another great way to use up leftover Easter chocolate is to make bark with it. 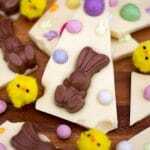 This white chocolate Easter bark recipe is ideal! Don’t forget to line your tin. I realise how obvious this seems but, speaking from experience (don’t ask!) it’s guaranteed to end in tears!! Feel free to mix it up and use any other leftover Easter treats you have in this! Just be sure to make sure there’s enough chocolate to bind it all together. 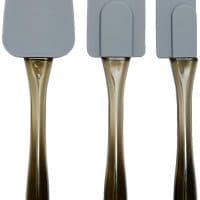 Before placing it in the tin, make sure you mix it really well to ensure everything is coated and will stick together. Be sure to press the mini eggs firmly on the top otherwise they may fall off! 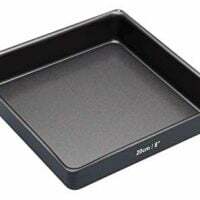 Be patient and make sure the chocolate is completely set before slicing. It won’t end well if you don’t. By hand, (not machine or rolling pin or it will become too fine) break the digestive biscuits (100g | 1 Cup) into small pieces and add them to the chocolate along with the mini marshmallows (150g | 3 Cups) and 3 quarters of the mini eggs (90g | 1/2 Cup). Press the mixture firmly into the prepared tin with the back of a spoon. Finally, randomly press the remaining mini eggs (30g | 1/4 Cup) into the top of the rocky road. Did I not tell you it was easy? I’m willing to bet that you (and the kids) could probably make this with your eyes shut! In all seriousness though, these really are delightful little treats. SO creamy and packed full of tasty little treats and textures! They would make lovely Easter gifts too. Simply pop one or two into a cellophane bag and tie with a pretty ribbon. I’m not sure how many I personally could bear to part with, but it’s the thought that counts right?! Will this fabulous Mini Egg rocky road be making an appearance in your household? I’d love to know if they are! 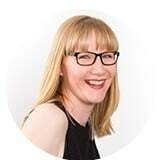 Send me your pics and comments on Facebook, Twitter & Instagram or email me at misskitchenmason@gmail.com. 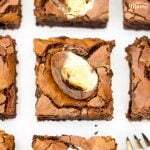 Leftover Easter treats to use up? Want a CRAZY delicious and easy treat to make over the holidays? 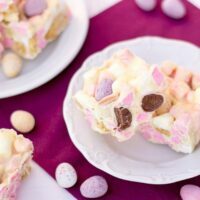 This Mini Egg Rocky Road is PERFECT! Line the tin with baking paper/cling film. Break white chocolate into a bowl and either melt in the microwave in 10 second intervals (stir well after each time) or set over a pan of barely simmering water. Break up the digestive biscuits into small pieces. Tip those, the marshmallows and 3/4 of the Mini Eggs into the melted white chocolate. Mix really well to ensure everything is nicely coated. Firmly press the mixture into the prepared tin. Dot the remaining Mini Eggs over the top and press them in firmly to make sure they stick. Chill in the fridge for 2 - 3 hours until completely set. Remove and slice into 16 bars. Store in an airtight container at room temperature and consume within 7 days.